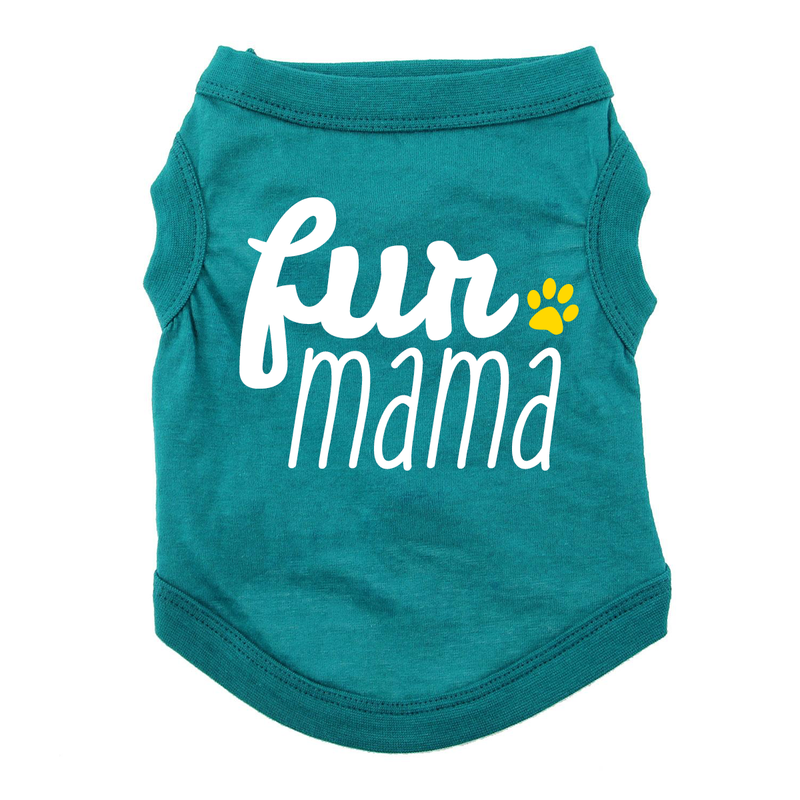 Make everyday Mother's Day for your pup in this bright Fur Mama Dog Shirt! The Fur Mama Dog Shirt will show off your little mama while she's getting a break from the pups and heading out for a well-deserved walk. Dog moms are hard-working moms too, so she should be celebrated on Mother's Day and every day. Aside from looking cute, new dog moms can lose fur after birthing, so having an extra layer can help her feel comfortable, protected, and pampered. The sleeveless style won't weigh her down. 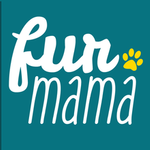 This cute Fur Mama shirt for dogs is also a great choice for the top girl in your pack who likes to look after (or be the boss of) everyone. This dog t-shirt features a high-cut, stay-dry belly for ultimate comfort and convenience. This custom design has been carefully printed for you in our BaxterBoo.com T-shirt Shop. Our shirts are printed on easy-care soft knit shirts that are made of 100% cotton. Machine wash cold and dry flat for best results. Great for a gift! Posted On 09/27/17 by Victoria L from Valrico, FL Yes, Victoria L recommends this product! Nice selection in some things, others lacking. Fairly easy site to navigate. overall a good experience.